One of the biggest pain points I see with both marketing agencies and with companies attempting to create their own content is the ability to create thought leadership quality content on a consistent basis when using a hired writer. 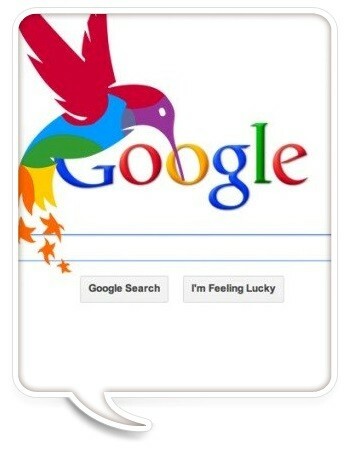 This ability becomes extremely important with the recent launch of Google’s new Hummingbird search algorithm. This new iteration is said to make Google a smarter, faster search engine that will eventually show only the highest quality content that best answers each search query. The agencies and companies that have the processes and ability to utilize outside writers to create thought leadership quality content will win the search engine game and eventually industry market share. So how can these businesses produce high-level content that isn’t just a revamped version of someone else’s work? Well, it all begins with having a process in place to help your ghost writers extract information directly from the subject matter experts themselves. Here at 98toGo, we recognized the value of creating high quality content early on, so we created a process to help us accomplish this task. I’m writing this article to give you an inside look into our process and how we work with writers, in the hopes that you can create your own similar process and perhaps help us improve ours. Please read the article and leave us any comments you might have on how we can improve this process, and if this article helps your business please pay it forward. Despite recent changes in the industry, business blogging continues to be one of the single most important SEO activities you can engage in. Your SEO blog will be the hub of your online marketing efforts, with most of your other strategies aimed at bringing people to your website -and your blog- to help convert them into customers. There's a lot to search engine optimization and blogging that one could talk about, so we've compiled a list of our top ten tips for having effective SEO blogs as we start nearing the end of 2012. You need to ensure your blogging strategies are keeping up with the industry if you want to continue to enjoy search engine success. 1. Content matters more than ever: Google is continuing to push towards not just organizing the web, but influencing its content by placing high-quality sites above low-quality ones. Truly interesting, unique content and a good user experience are must-haves for good search engine optimization today. 2. Cover a variety of topics: To get out a lot of content, try to cover as many topics as you can within the scope of your business or industry. Don't be afraid to get creative, like talking about how a movie you saw lately got you thinking about business strategies, or such. 3. 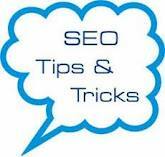 Vary your keywords: SEO blogs can't just repeat the same keywords endlessly and get the same effect any more. Including natural variations on your keywords in your content will make your blog less "spammy" and increase its content value. 4. Use alternate blogging formats: Blogs don't have to always be written out. Try utilizing slideshow presentations or perhaps video blogs to keep things fresh. Varied content is almost always better content. 5. Try to keep your tone constant: Try to have a set style guide governing how your blog's writing should look and what tone is should take. Blogs with a consistent tone and style look more professional. 6. Don't be too inaccessible: Blogs should be relatively informal and should generally remain accessible to interested laymen. Don't drown them in industry terminology or highly technical discussions unless you are honestly only interested in speaking to specialists. 7. Get into guest blogging: Guest blogging is a terrific way to boost two companies' SEO blogs at once. Whether you're the guest or the host, a well-written guest blog will allow cross-pollination between two market segments and expand awareness of both companies involved. 8. Start related discussions on Facebook and LinkedIn: Talking about the ideas in your blog through social media - beyond just "hey, go read our blog!" style updates - are a good way of attracting traffic. In general, Facebook is better for making B2C connections and LinkedIn is better for B2B. Remember, the point of social media is to get your name out there and start discussions rather than preaching to people. 9. Outsourcing content works: If you find you just don't have the time to do your SEO blogging or the quality is starting to wane, there's no shame when you hire a blog writier. You'll get good-quality content, at surprisingly cheap rates. It's a fine way to expand your content on offer while bringing new blood and new ideas into your blog. 10. Write, write, and write some more: One thing hasn't changed about blogging and your SEO strategies. Time, patience, and dedication are still the top predictors of success. The more good blogs you write or host, the more leads and sales you're going to inspire. Be prepared to invest months, at least, before seeing a payoff. No matter how you're handling your SEO, your blog is almost certainly going to be at the center of it. What other must-follow advice have you been following on your blog? Let us know in the comments! Believe me, I know what you're thinking. You've been told that one of the best ways to market your small business is to blog. You've heard all the experts (and cyber geeks) telling you it's easy to blog and that business blogging puts you in touch with customers and online visitors. But frankly, you're not even sure what a blogging is and how it can possibly grow your business. Let me address some of your questions (FAQ's in geek-speak), and then ease you into thinking about a whole new way to produce positive business results. We talk a lot about business blogs and business blog writing here because we still believe it is one of the single best ways to advertise yourself online. It's cheap, it's relatively easy, and the longer you keep at it, the more leads you'll end up gaining. Best of all, a business blog is something that any company of any size can have as long as it has a website. It might take a little time to build a following, but really, creating a productive business blog boils down to five fairly easy steps. Before you sit down and start typing, you need to make a few choices. 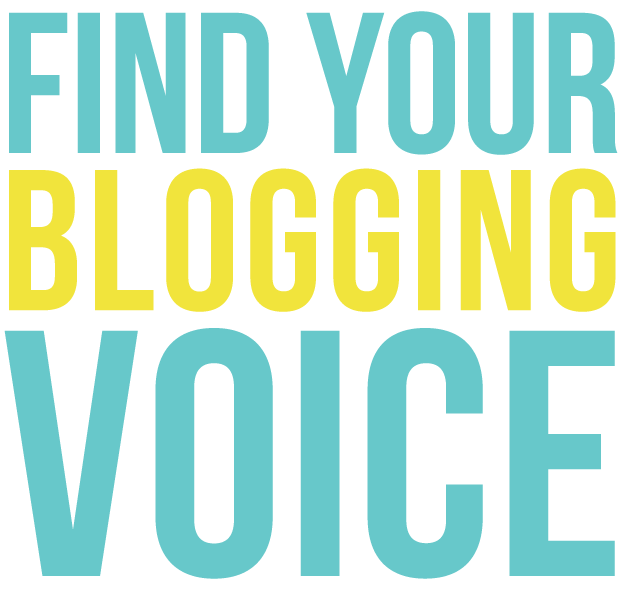 You need to decide what your blogging voice will be. The personality you show on your blog will go a long ways towards defining how your visitors perceive you, so you need to decide what sort of image you want to project and how it ties into your branding and positioning. In general, unless you're targeting a very selective audience, blogs should be readable by laymen. 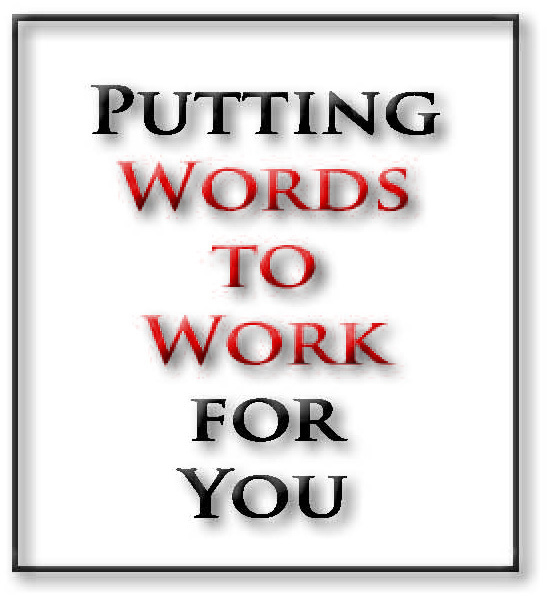 Don't go nuts with technical terms and jargon unless you only want industry insiders reading. However, you'll need to decide how formal you want to be, whether you'll write in first, second, or third person, and matters like that. This is also the time to determine what SEO keywords you'll be using. Unless you're setting up your blog to have multiple contributors within the company you'll want to have one consistent voice and personality for your blogs. The journey of a thousand miles starts with the first step, and all that. Once you've decided how you want to write your business blog, it's time to start looking at what you're going to write about. Writing consistently is important. Hubspot has identified a clear trend in blogging: the more you blog, the more leads you get. Write a Frequently Asked Questions (FAQ) for your business or industry. Pick a large problem in your industry and propose a solution. Write a how-to guide for a common process for your product. Curate other blogs in your industry with commentary. Make predictions about new trends a year or five down the line. 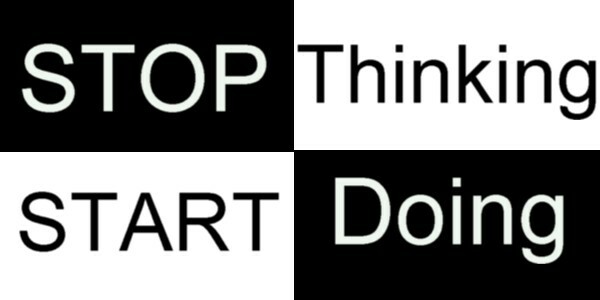 Put social sharing links on all your blogs, to encourage people to share them. You should also sometimes -not always- post links to new blogs on social media, as well as simply joining into conversations to help establish yourself as a credible source. To get the most from your business's blog, you need to track how well it's doing. Use your server statistics to keep an eye on how many visitors you're getting, what keywords are getting them there, and how many are going on to click on your Calls-To-Action or purchasing something. This is how you see what works and what doesn't so that you can refine your strategies. If possible, Hubspot has probably the best overall set of tools for tracking these analytics. If you can't afford them, Google Analytics are an excellent free alternative. Your new business blog won't be an overnight success. Expect to spend at least six months, or possibly a year, before it starts seeing real returns. It's a matter of slow growth, but if you keep at it, you will start seeing your rewards. In the meantime, if you have any corporate blogging strategies of your own, share them in the comments! Trying to juggle a successful business, or even one that is starting out, with trying to develop a solid online content strategy and business blogging can be a little difficult. You already have to worry about new sales, on-going customers, marketing material, and most importantly: finances. How can you squeeze in time for blogging and online marketing when you've got so much on your plate? Rather than stressing out about every little thing, it might be time to hire a blog writer to take care of your business blog writing.